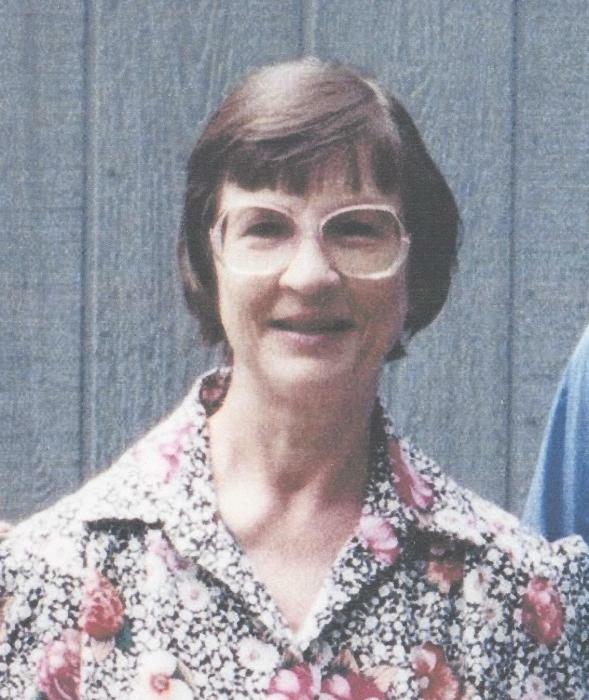 Mrs. Janice Geraldine Thiesen, Age 80, of Lake City, Florida died Thursday, Aug. 16, in the Suwannee Valley Care Center, Lake City, Florida following a long illness. Mrs. Thiesen was born in Nokomis, Saskatchewan, Canada and had resided in Sarasota, Florida before moving to Lake City, Florida in 1991. She was preceded in death by her husband, Vester Albert Thiesen and her daughter, Janine Eunice Thiesen. She was a homemaker and member of the Athens Baptist Church. She is survived by two sons, Kelly Thiesen of Lake City, Florida and Doug Thiesen of Fresno, California. A memorial service will be held at 11am September 1st 2018, At Athens Baptist Church . GUERRY FUNERAL HOME, 2659 S.W. Main Blvd., Lake City, Florida is in charge of arrangements.